On Friday, May 25th, the new EU regulation for personal data processing takes effect. Personal data relates to any type of personal information that can be used to establish an identity, either directly or indirectly, like: a person’s name, passport number, e-mail address, place and date of birth. Personal data protection aims to protect the individual from the unauthorised collection and processing of such data. General Data Protection Regulation (ЕС 2016/67 of 27 April, 2016) (“GDPR”) comes into direct effect in all 28 Member States of the EU. However, the new Regulation will also apply to countries beyond the EU and is extended to all commercial entities which deal with personal data of EU citizens and residents wherever these entities are incorporated or perform their activities – without reference to the place of processing and storage of such data. The EU data protection directive grants individuals and all our clients the right to know that a personal data is being processed, the right of access to the personal data and to correct it, as well as the right to file a complaint with the relevant body, for instance, in Cyprus with the Commissioner for Personal Data Protection. 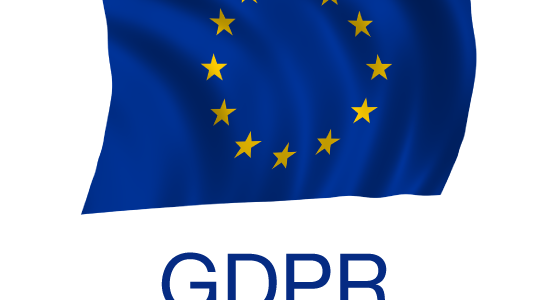 The directive also provides the right to erasure (“right to be forgotten”), which means that personal data shall in some circumstances be erased without undue delay. The GDPR introduces the concept of “Data Controllers”. For the purposes of the Processing of Personal Data Law, also firms like IBC Corporate Solutions, are considered to be Data Controllers – processing personal data as part of their activities. The Regulation sets out new definition of consent to personal data processing. The consent is to be a voluntary, conscious, concrete and unambiguous presentation of the recipient’s will. Such explicit consent may take the form of a statement or confirmation. Data subjects (in this case our existing and potential clients) must be informed of their right to withdraw such consent as it was given. We have always been complying with privacy laws and regulations and we continue to carefully use personal information gathered during our relationships with business partners.